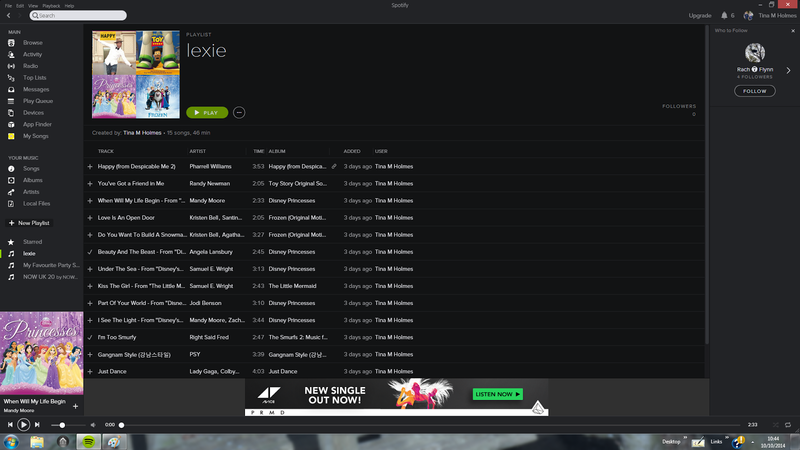 Me and Lexie have had a chance to create some playlists and play songs on a new FREE Spotify app called My songs. Lexie loves music and a firm favourite is the Frozen soundtrack at the moment, problem is she doesn't like some of the songs on the soundtrack and that can be a little frustrating. We sat and choose a selection of songs, from Disney films, pop songs & nursery rhymes. The website is very clear, bright and engaging to use. We Uploaded them on to a playlist which is very easy to select and do. I love how all the songs are age appropriate from lullabies at bedtime, music for car journeys or even party songs for a party. 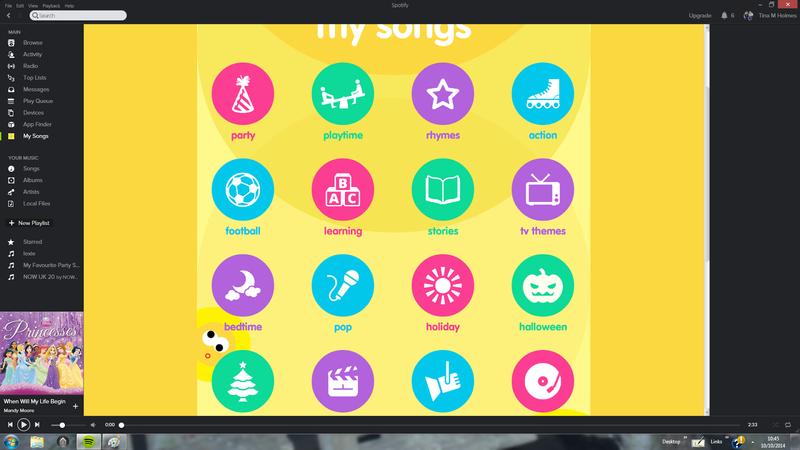 The categories are split into under and over 5s to to make it easier to find different selections which are age appropriate for you're child. The USM Jr label which was first set up in 2008 has a strong catalogue of over 30 top selling children’s albums. Their character branded and carefully compiled compilation albums are frequently found in supermarkets and the children’s charts cross digital stores such as iTunes and Amazon. USM Junior also has its own YouTube channel called My USM Jr which already has over 2,000 subscribers and over 3 Million video views. With Spotify recently confirming that it now has 10 million paying subscribers and more than 40 million active users across 56 countries and with the value of music streaming in the UK surpassing £100 million for the first time in history in 2013 it seems USM Junior are launching their App in a music market whose trend is moving more and more towards streaming music. 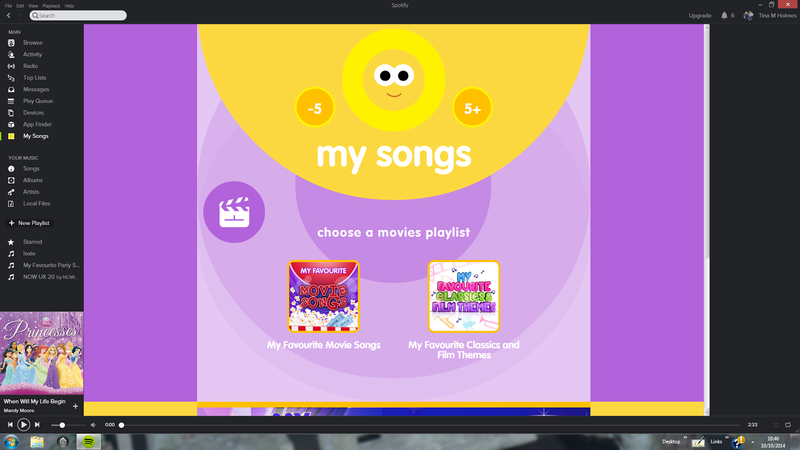 Lexie has loved the App with all her top songs on. Everyday after Nursery she asks for her songs to be put on so she can sing and dance to them. Labels: app, my songs, Spotify.